Wilkirson-Hatch-Bailey Brochure, ca. 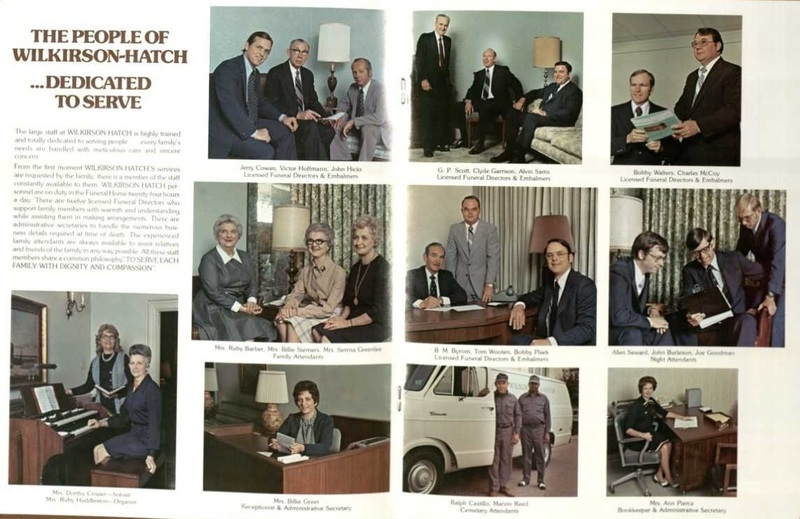 1970s, Waco, Texas: Business and Industry: Wilkerson-Hatch Funeral Home, Brochures Vertical File. The Texas Collection, Baylor University. Like many funeral homes, Wilkirson-Hatch originally provided cemetery attendants to assist bereaved families. 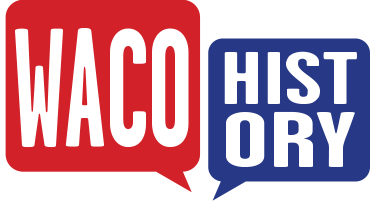 While this service was largely phased out by the end of the twentieth century, Wilkerson-Hatch was the last funeral home in Waco to close the position and helped its cemetery attendants to form their own independent company afterward.